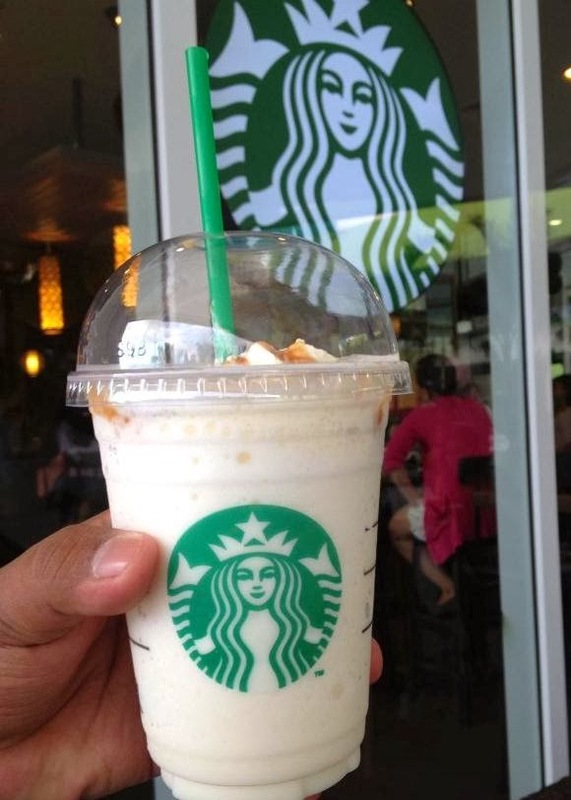 - A Creme Frappuccino base. Don’t skimp on the fat by asking for skim or 2% milk as whole milk is required for the right consistency. - Add 3 pumps of caramel syrup. - Add 3 pumps of toffee nut syrup. I also found out that Starbucks has more secret recipes created by dedicated Baristas and Creative Customers. Thanks to Jolt 24 for listing some of them on its website. Note: Please be nice and respectful to your Baristas if they don't know these drinks. It’s not listed on their boards or anywhere, and most of the drinks are region specific. It's customized! Just present them with these recipes! - Whipped cream on top is optional, but recommended. Likewise for the caramel drizzle on top. - Top with whipped cream! - Add cinnamon dolce syrup (2 pumps venti, 1.5 grande, and just one for tall).